Canceling a subscription or removing an app deletes it from the handset completely. Airtime/Megabyte charges apply while removing a subscribed app. 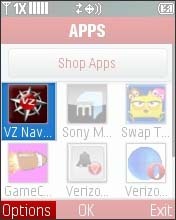 The VZ Navigator app can't be removed from the device if it's preloaded. 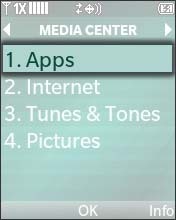 Tap Apps then tap the Drop-down arrow (located in the upper-right). 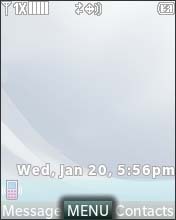 Tap the Options icon (down arrow located in the upper right). 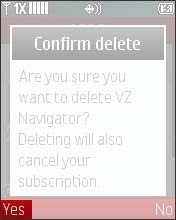 Select VZ Navigator then select Options. Press the left soft key to choose Yes. Select Browse & Download/Tools on the Go. Ensure VZ Navigator is selected then press the left soft key to choose Options. 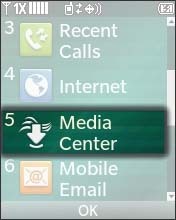 For select screen devices, select the Settings wheel beside VZ Navigator. 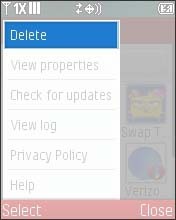 Select Cancel Subscription or Delete.